What are the 3 most common questions most REALTORs are Asked? 1) How is the market doing? 2) What are the interest rates? 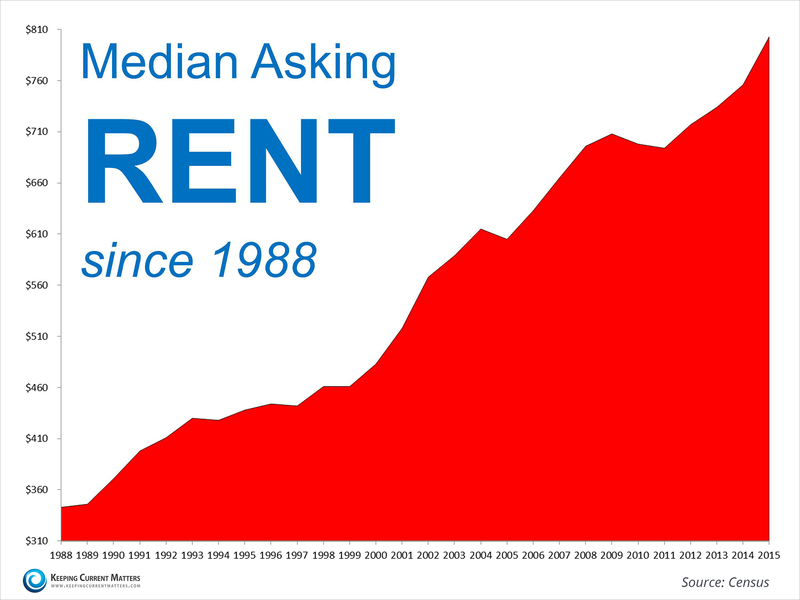 3) Is now a good time to buy vs rent? 1) With only about 3.9 months of supply on the market in Lee County according to the June ACRE report (Alabama Center for Real Estate) we would say the market is strong and encourage those who have thought about selling to seriously consider it.